Memory Problems? – A new resource for people with dementia and their carers! Sydney North Health Network is working with the University of Sydney to recruit general practices to take part in a study to screen for Atrial Fibrillation (AF) using a smartphone ECG. This information sheet was provided by Professor Ben Freedman OAM, Professor of Cardiology, University of Sydney, which can be accessed CLICK HERE. Participating clinics receive all devices and software, $1000 to cover setup costs and $10 per patient for the first 500 patients screened. If you are interested in participating or would like more information, please contact The Primary Care Advancement and Integration Team e: pcait@snhn.org.au or ph 9432 – 8250. CLICK HERE for the article “iPhone ECG screening by practice nurses and receptionists for atrial fibrillation in general practice: the GP-SEARCH qualitative pilot study”. 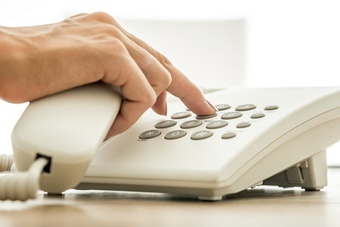 An after-hours helpline to support people receiving palliative care, their carers and health professionals was recently launched by Health Minister Jillian Skinner. The Palliative Care After-Hours Helpline is part of the NSW Government Plan to Increase Access to Palliative Care. The helpline is staffed by registered nurses with training in palliative care. If the issue is more complex, the call is transferred to a specialist palliative care nurse. Support provided can include information about symptoms, pain and medication management, advice on how to manage equipment and emotional support to manage fears. It is available on weeknights (5pm – 9am), weekends (5pm Friday to – 9am Monday) and on public holidays. The Palliative Care After-Hours Helpline is a free call number – 1800 548 225. CLICK HERE for more information about the helpline. More than one million people accessed MBS mental health services via a GP in 2011, according to a new report from the Australian Bureau of Statistics. Only 316,000 people accessed similar services from other health professionals, although these people averaged about four extra consultations compared with those who saw a GP. 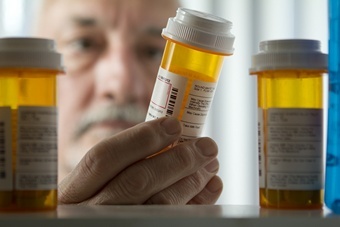 About 2.35 million people, or 11% of the population, accessed PBS medications for mental health conditions in the same year. Revolutionary treatments for hepatitis C are now available on the PBS. They can be prescribed by General Practitioners (in consultation with a gastroenterologist, hepatologist, or infectious disease physician experienced in the treatment of chronic hepatitis C infection). The drugs are championed by Australian Minister for Health, The Hon Sussan Ley, and redefine hepatitis C as a relatively easy-to-treat health condition. Over the past three months, Hepatitis NSW has been building an online web directory of GPs and pharmacies who work with the new drugs. Their aim is to link patients with their local service providers. To be added to the directory, or if you’d like more information about the DAA drugs, please email pharvey@hep.org.au. To view the directory CLICK HERE. For more information on this initiative, CLICK HERE. A new web form that will assist healthcare professionals to refer patients to the My Aged Care system is now available for use, part of release five of the online assessment and referral system for Commonwealth-funded aged care services. Achieve consistency in referral pathways. The web referral form allows more information to be captured about a patient and enables health professionals to create a referral that will be processed automatically. CLICK HERE for the referral form or call the contact centre on 1800 200 422 (open 8am to 8pm locally Monday to Friday and 10am to 2pm locally on Saturday). My Aged Care contact centre who may directly refer the client for interim services while at the same time referring the client to the RAS. 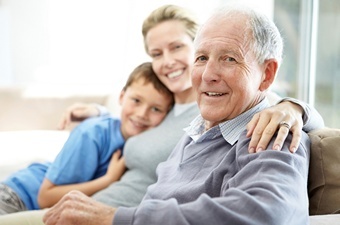 To find a service with availability in your area use the My Aged Care Service Finder. CLICK HERE for GP Referrals to My Aged Care Fact Sheet June 2016. On 1 July 2015, the Commonwealth changed the way older people access aged care services by introducing My Aged Care. 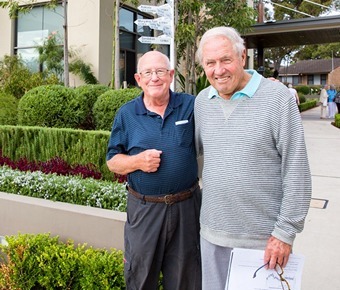 It is important that clients are referred to My Aged Care to ensure their aged care needs can be assessed holistically and the right services put in place to support their needs, goals and service preferences. For individuals who are already receiving aged care services, there is no need for them to register with My Aged Care. However, if their needs and/or circumstances change significantly, then they need to be registered. 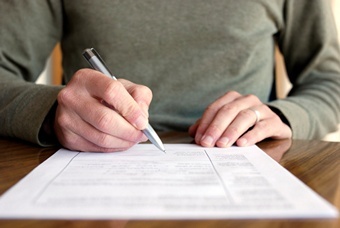 How Do I Make a Referral to My Aged Care? Call MAC on 1800 200 422 (8am-8pm weekdays; 10am-2pm Saturdays). The patient does not have to be present for a phone referral, however you will need your patient’s consent before you provide information on their behalf. Did you know that 50% of patients attended by NSW Ambulance who have an Authorised Palliative Care and End-of-Life Care Plan in place do not need to be transported to the ED? Ambulance authorised care plans can help you and your patients prepare for traumatic events before they occur. Recognising that some people in the community will require ambulance services several times, NSW Ambulance has developed a set of care plans to help them make the best decisions about your patients in the event of an emergency. All Authorised Care Plans are completed by the GP and patient. These plans are submitted to Ambulance NSW, with a copy given to the patient, and need to be reviewed annually. CLICK HERE for the Authorised Adult Palliative Care Plan instruction sheet. CLICK HERE for the Authorised Care Plan fact sheet. 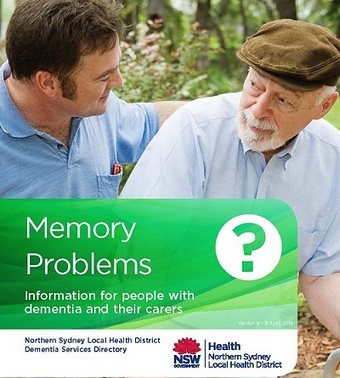 An informative guide has been produced by the Northern Sydney Dementia Partnership, a collaboration between Northern Sydney Local Health District, Sydney North Health Network, Alzheimer’s Australia and CCNB Northern Sydney Regional Dementia Planner. The brochure provides succinct and relevant information for health professionals, people with dementia and their carers. 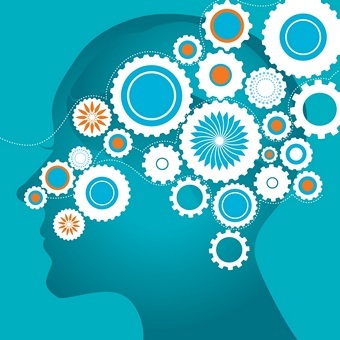 We encourage your practice to display the Memory Problems Brochure in your practice and have it available for patients and families who would benefit from this important information. The brochure provides information on education including the stages of dementia and what to expect, local support groups, service to help at home for both person with dementia and their carer, financial advice, legal matters, planning for the future and palliative care services. Lung Foundation Australia has recently developed two new lung cancer resources for patients and health professionals. The MDT Directory is a first for clinicians, patients and consumers. It facilitates referrals to hospitals delivering MDT-based lung cancer management, improving access and treatment for patients who present to their GP or clinician with symptoms of lung cancer. 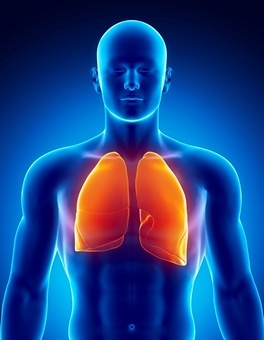 The MDT Directory is an online tool that facilitates referrals to hospitals delivering MDT-based lung cancer management, improving access and treatment for patients who present to their GP or clinician with symptoms of lung cancer. CLICK HERE to view the directory. For more information email Claire Mulvihill, Lung Cancer Support Nurse, at lungmdt@lungfoundation.com.au or freecall 1800 654 301. Your Pathway Through Lung Cancer Care (LCCP) is a resource for patients that shows them what to expect following a diagnosis of lung cancer. It helps them understand more about lung cancer and the evidence-based pathways throughout their lung cancer journey, represented as ‘stepping stones’. The LCPP aims to improve outcomes for lung cancer patients by empowering them and their families with clear information about their diagnosis and what to expect as a result of their diagnosis so that they can be active participants in their treatment. It will facilitate dialogue with health professionals. CLICK HERE to view the LCCP which also links to the Lung Foundation’s ‘Better Living with Lung Cancer’ resource. For more information or for a printed copy contact Lung Foundation Australia on freecall 1800 654 301 or e: enquiries@lungfoundation.com.au. Did you know we swallow over 900 times a day? Swallowing is a complex action involving more than 50 muscles and 6 cranial nerves. Swallowing involves an oral, pharyngeal and oesophageal phase. Speech Pathologists assess, diagnose and treat people with oral and pharyngeal dysphagia. Dysphagia can occur following stroke, neurodegenerative diseases, head and neck cancers, radiation therapy, ageing or deconditioning. Signs of dysphagia can include coughing after eating or drinking, choking, wet/gurgly voice after meals, sensation of food getting ‘stuck’ in the throat, weight loss, recurrent chest infections, difficulty managing secretions, or food and drink spilling out of the mouth. Dysphagia can significantly affect a person’s quality of life. Fibreoptic Endoscopic Evaluation of Swallowing (FEES), a scope is passed to view the larynx and pharynx while swallowing. Following a comprehensive swallow assessment, Speech Pathologists treat the physiological abnormality of swallowing through prescribing swallowing exercises, compensatory strategies or diet modification. Speech Pathologists do not manage oesophageal dysphagia. Please consider gastroenterology input for these cases. Royal North Shore Hospital: Fax a referral to 9463 1067. Source: Alyssa Gearin, Speech Pathologist. A revision of the healthy blood pressure guidelines for Australians has been released by the Heart Foundation. The new guidelines take a more holistic approach to blood pressure and are based on assessments of ‘absolute risk’. The guidelines encourage general practice to look at a composite of factors including blood pressure, cholesterol and diabetes. The main changes are found in managing high risk groups and are relatively minor. The Heart Foundation, however, wanted to ensure the guidelines were aligned to the latest evidence and best practice. CLICK HERE to read the new guidelines. The third issue of Public Health Research & Practice for 2016 is now available, with the issue focusing on the innovative use of cohort data to address emerging public health issues and help inform the way health services are delivered on the ground. 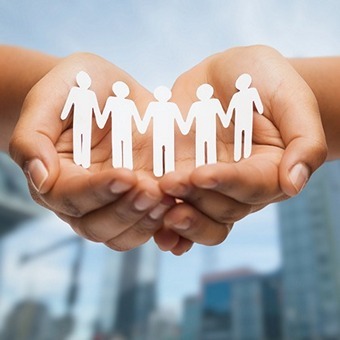 Public Health Research & Practice (PHRP) is Australia’s first online-only open access peer-reviewed public health journal, published by the Sax Institute, with a strong focus on the connection between research, policy and practice. The potential for Sax Institute’s 45 and Up Study – a longitudinal study of healthy ageing involving a cohort of more than 250,000 people in NSW ‒ to inform health services policy and planning is the focus of a perspective in the journal. 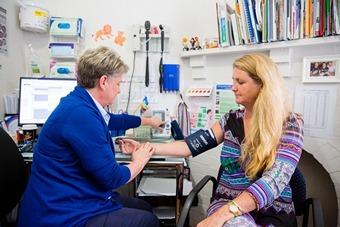 The article describes how the Study data can be used to improve integration and coordination of services in Sydney, as well as how such data could be useful in supporting the work of Local Health Districts and Primary Health Networks (PHNs) throughout NSW. Another paper describes how the Study of Environment on Aboriginal Resilience and Child Health (SEARCH) has developed into a long-term platform for closing the gap. And finally, two research papers suggest that hospital emergency departments and intensive care units are prime settings for improving public health. One paper confirms smoking is more prevalent among patients in emergency departments than in the general population; the other describes how NSW has the opportunity to establish public health surveillance within intensive care units, which can help to protect the population from dangerous pathogens. CLICK HERE to subscribe to e-alerts when the journal is published.